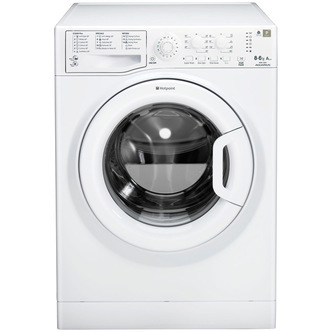 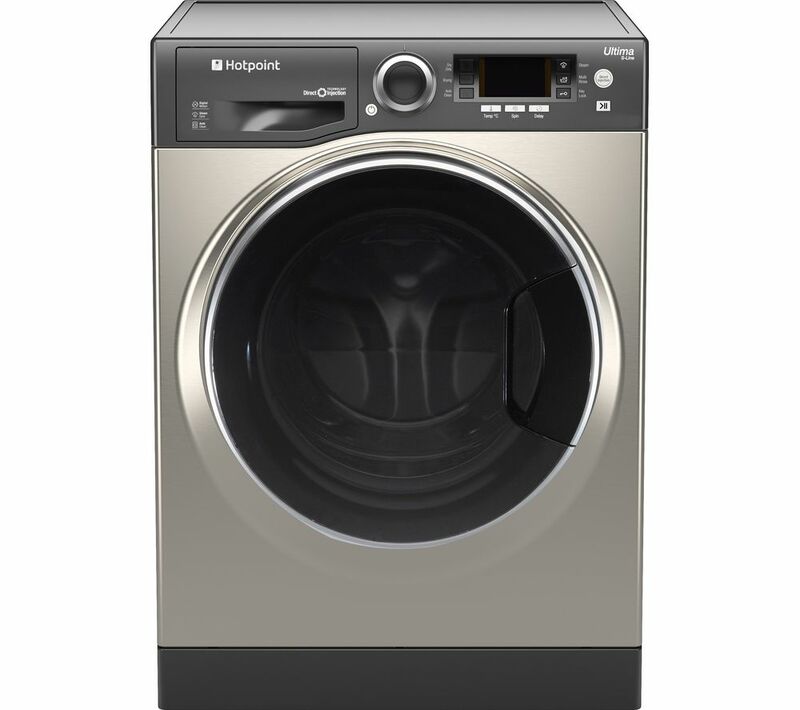 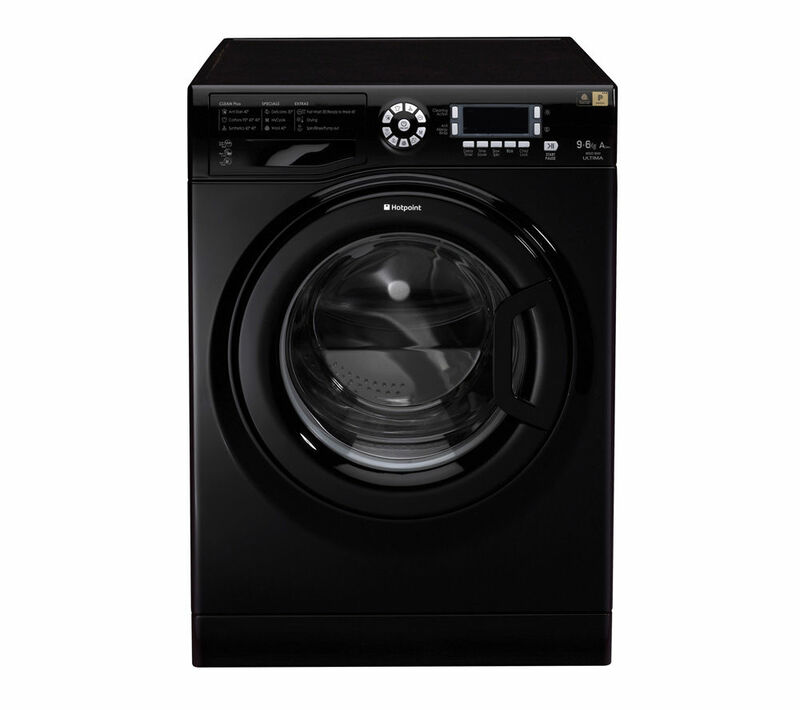 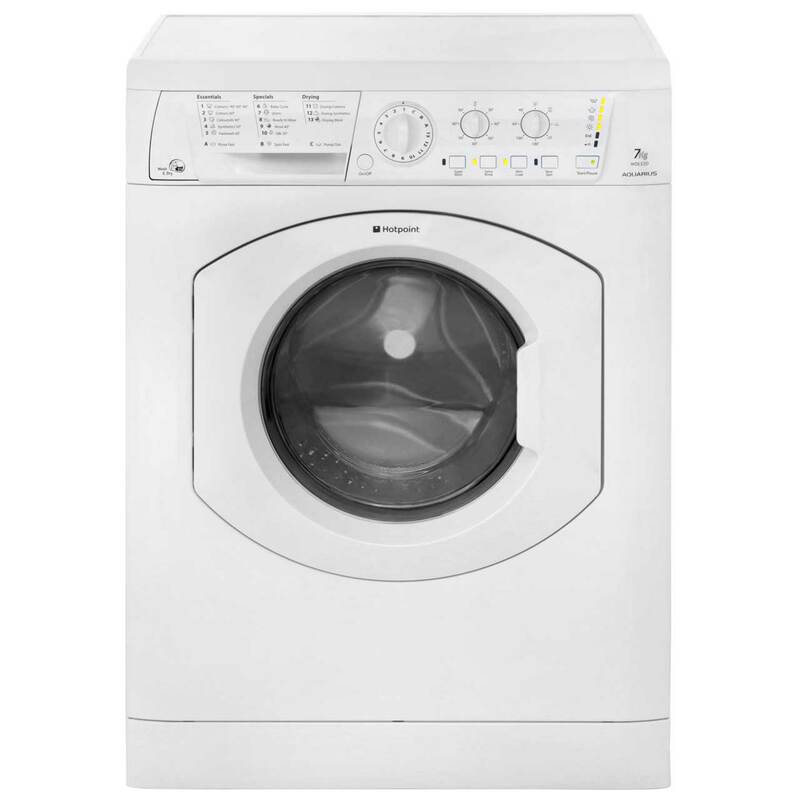 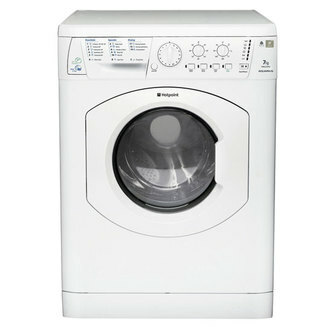 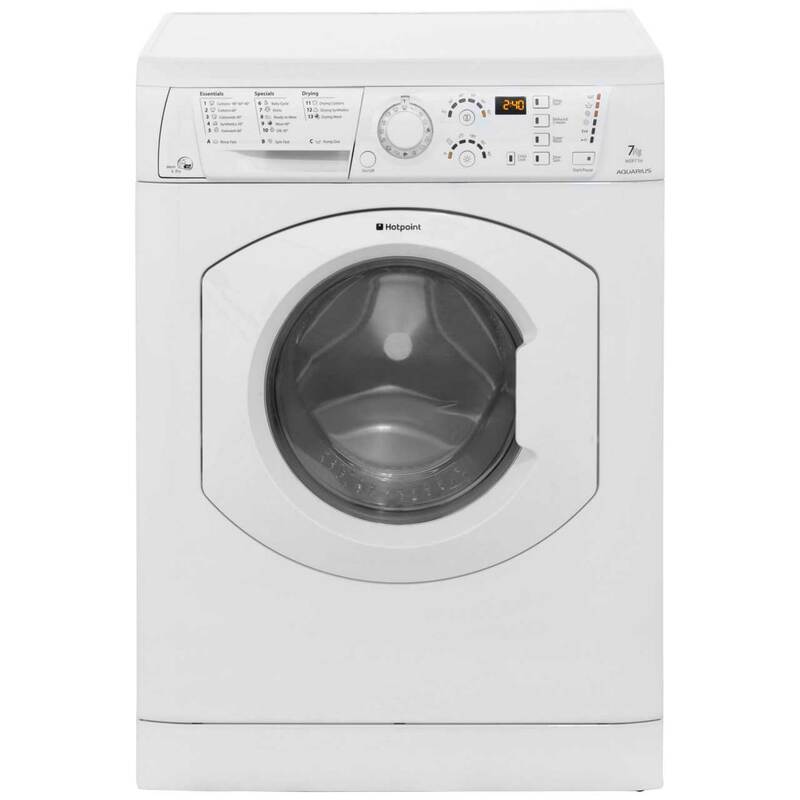 We have displayed the most comprehensive prices in the UK for hotpoint washer in Washer Dryers and Washing Machines from our HOTPOINT suspects. 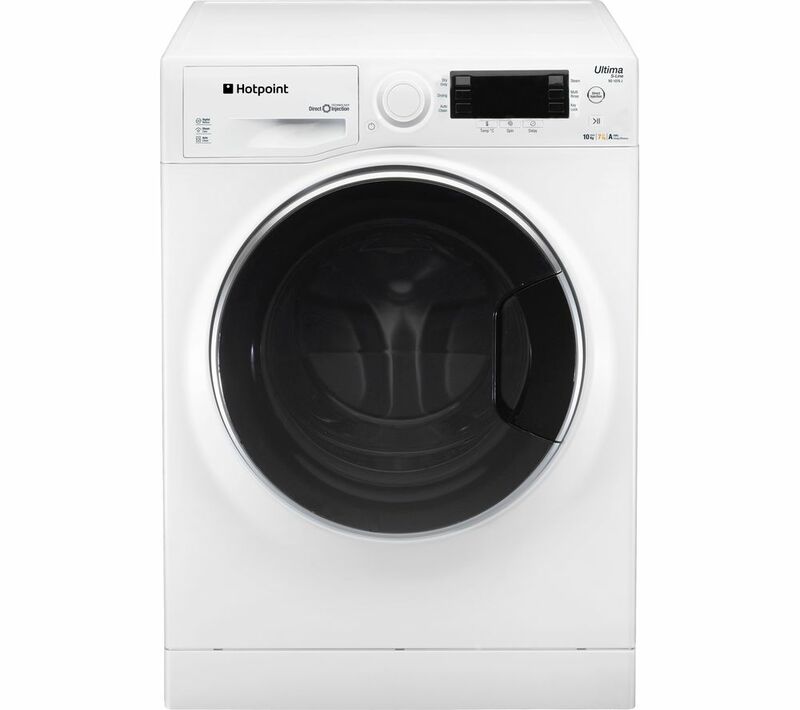 To narrow your hotpoint washer search you can refine by category or further drill down by using PriceInspector's search bar at the top. 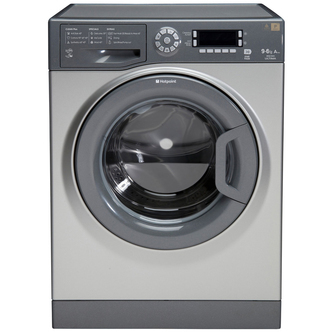 Either way, you should have the information you need to buy on your new Washer Dryers items on this page.